First Lady Aisha Buhari gave some good news yesterday from London about her husband, President Muhammadu Buhari. She said he’s recovering fast from his ailment and will soon return. 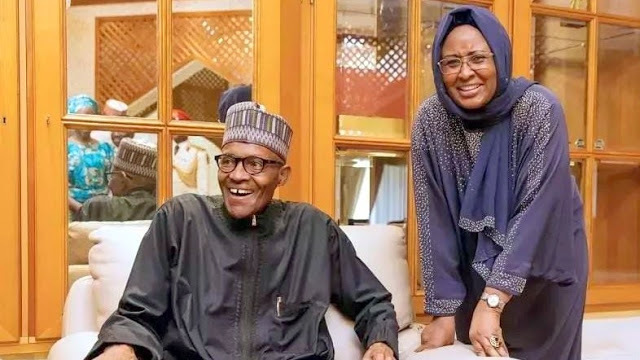 Aisha who is currently in London to be with the President, gave the update on the President’s health in a message to the 23rd Annual Ramadan Lecture of Ansar-ud-deen Society of Nigeria (ADS) held in Abuja. The First Lady, was represented at the lecture by her Senior Special Assistant on Administration, Dr. Hajo Sani.